Yet another year of Bhai-dom went by, with the top two grossers both belonging to Salman Khan. It was a mixed bag year for Bollywood. If Badlapur, Talvar, and Dil Dhadakne Do gladdened the hearts with genre breaking aspirations, the much anticipated Bombay Velvet and Shandaar made themselves count amongst the most disappointing films. The gaps in between were filled with middling fare – Akshay Kumar pot boilers, indie cinema pretenders, and low budget failures. Gratifyingly, Court, Masaan and Titli brought respectability to Indian films with honestly crafted cinema; films that pushed the envelope in form and content and kept the hope alive. On to our picks of the year then. 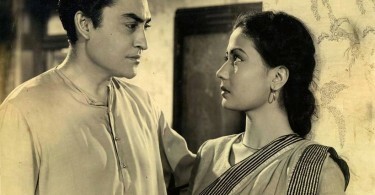 The film may have been a let down, a victim of expectations and ambitions that the director could not overcome. But Amit Trivedi and Mike McCleary score with their music, and how! The songs and the background score are in complete sync with the era and theme, and bring alive a time gone by with their compositions, range and technical accomplishment. The best performers don’t need more time on screen to make an impact, and Shefali Shah delivers a high impact act as the insecure, often depressed high society wife and mother of two in Dil Dhadakne Do. Her silences say more than other actors manage with dialogue, and its a moving performance from one of our most talented actresses. 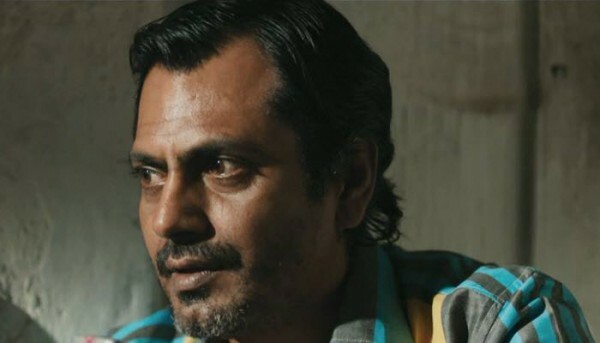 Slowly but with considerable ease, Nawazuddin is redefining the quintessential Bollywood villain . In Badlapur, he pitches in an off-the-cuff performance that leaves the audience memorably mesmerised, not sure whether they should hate him or feel sorry for him. But to the quality of his performance, there is no doubt at all. 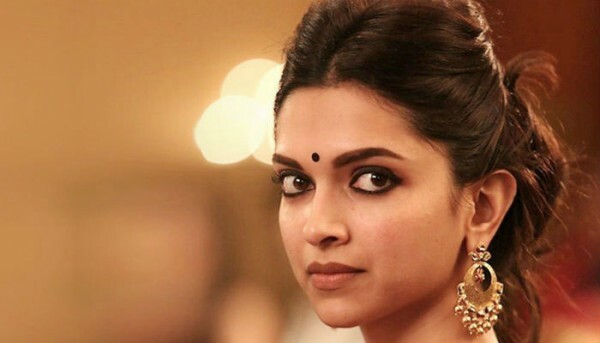 Deepika effortlessly transitions from Bollywood extravaganzas to Piku – a film that is deceptively light and free of fluff – and in the process shows us that with the right settings and script, she is a performer to reckon with. It is a breakthrough performance of an actress high on confidence, and could pave the way for Deepika Padukone the actress and not just the star. What a year he’s had! With two diametrically opposite roles, Ranveer Singh grabbed the spotlight with equally brilliant performances in both. 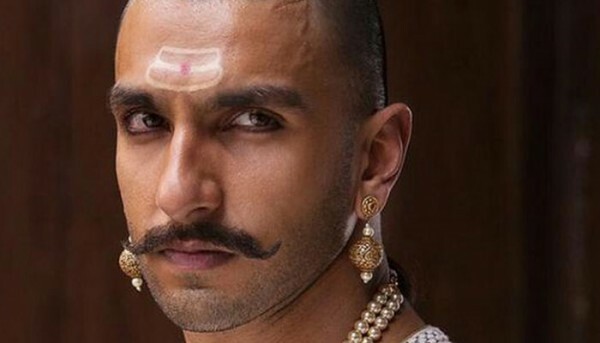 But it was as the titular hero of Bajirao Mastani that he swaggered into acting greatness. Surmounting the grandiose settings that only Bhansali can create, Ranveer is impeccable as the Maharashtrian warrior; lyrical speech with just the right hint of a Marathi accent showed us an actor committed to his craft. Rightfully, it is the performance of the year. Vishal Bharadwaj combines intensive research, an eye for detail, and a finely structured plot to create the best written film of the year. He eschews cliched scenes and literal tropes to give us a screenplay that is precise in its purpose; presenting with clear unambiguity a case that was so far muddled with media opinions only. 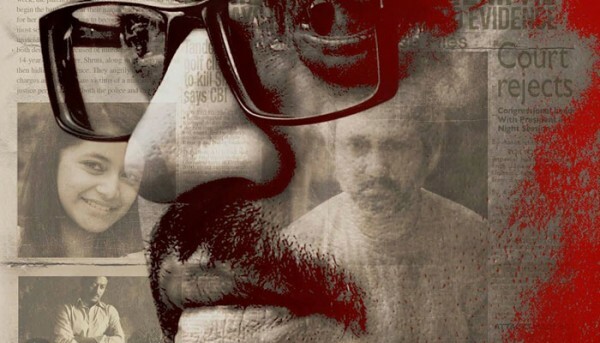 You know this is a director’s film from the dramatically conceived opening shot.Raghavan excels in outdoor scenes, staging action sequences in real crowded locations with an assuredness that comes through experience; and his jail scenes can now definitely be counted as a yardstick for other filmmakers. The world of Badlapur is truly an artist’s creation. As a piece of cinema, the film is a sparkling testament to Raghavan’s mettle as a filmmaker; a director with no equal this year. Minimal in form, subtle in content, resounding in what it achieves as a film. Court is has both the broad strokes and the fine details of a masterpiece. Chaitanya Tamhane crafts the best film of the year with a sublime work of art that manages to comment without judgement, showing empathy that is rare in today’s increasingly opinionated environment. 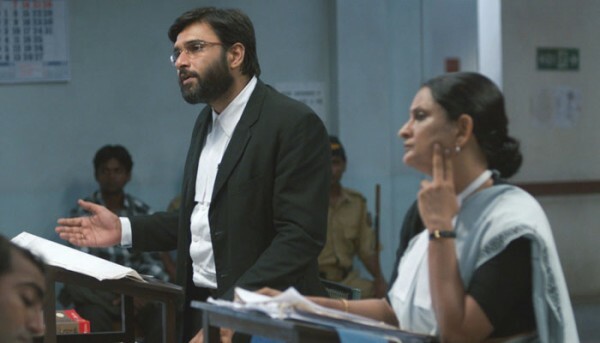 Court leaves the big budget Bollywood films far behind, and reminds us yet again of the excellence that Marathi cinema has come to achieve in the last five years.